When a mosquito bites you, it is very difficult not to scratch. But do you know scratching the itchy bump can cause infection? Hence, you need to avoid scratching the itchy bump after mosquito bites. Here are some natural ways to get relief from a mosquito bite. Aloe-Vera is used to calm infection and treat minor wounds. It has anti-inflammatory properties that makes it useful to treat mosquito bite itch. 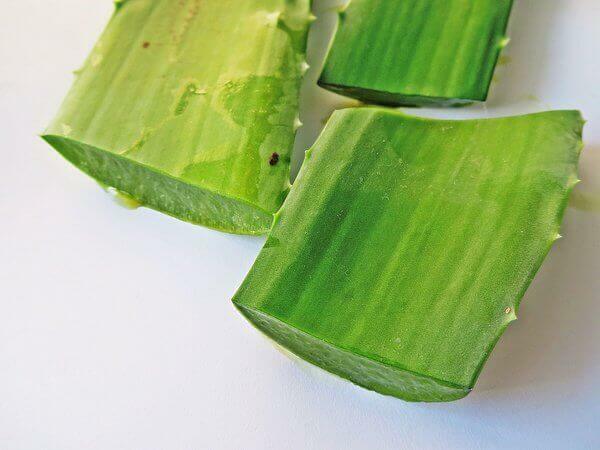 Cut open a section of Aloe-Vera plant and remove some plant’s gel and apply it to the irritated skin. Let the gel dry. If the itch persists apply plant’s gel once again. Do you know that the healthy breakfast option is also useful to relieve mosquito bite itch naturally. According to experts, oatmeal has anti-irritating qualities. Take equal quantities of water and oatmeal and make a paste. Apply it to the itchy bump and rub for around 10 minutes. Baking Soda is easily found in the majority of the kitchens. Sodium bicarbonate is known to provide relief from mosquito bite itch. Just mix baking soda and water in an equal amount to make a thick paste and apply it to the irritating skin. Wash off with cold water after. We all know cold temperatures numb your skin and ice is used to reduce inflammation. Using a cold pack containing crushed ice and placing it on the itchy bump can give you temporary relief. However, never use an ice pack on the skin for more than 5 minutes as it may damage your skin. There is an old adage which says” Prevention is better than cure” and it holds true when dealing with mosquitoes. Do you know mosquito repellent products are effective in keeping mosquitoes away from you? Do you know mosquitoes detect your presence by the carbon dioxide you exhale while breathing? The chemical compounds in mosquito repellents affect the mosquito’s ability to detect carbon dioxide. The result is mosquitoes cannot bite you as they can’t detect your presence.